The feast of Assumption of Mary to Heaven. 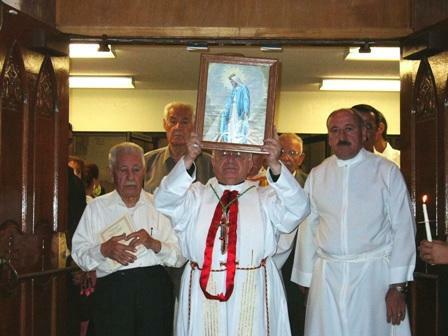 It was ended by kissing the picture of the Assumption. 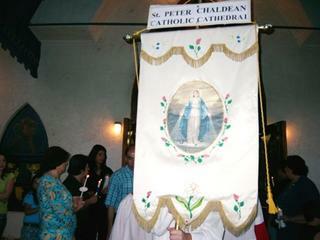 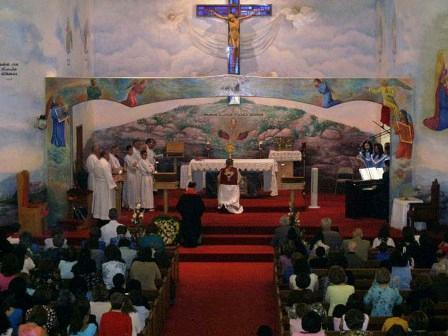 Around 800 Chaldean faithful attend the celebration.